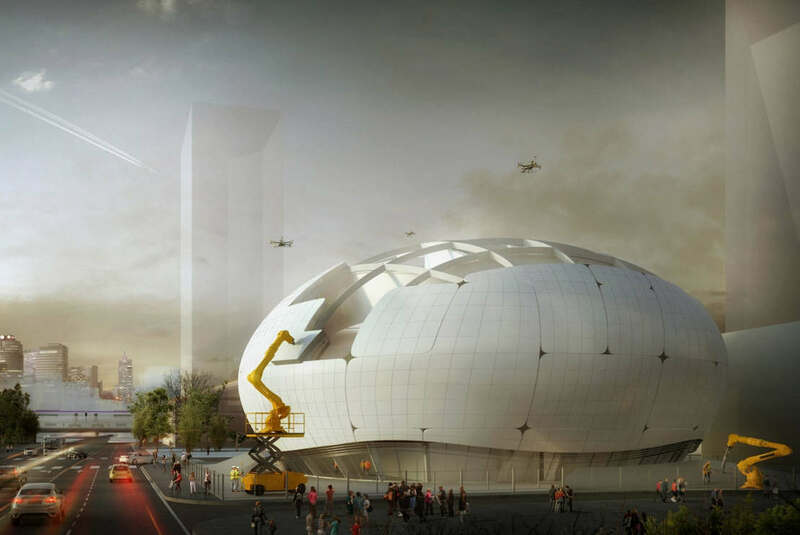 East Austin District, a new impressive sports and music complex with a fractured dome roof, in Texas. 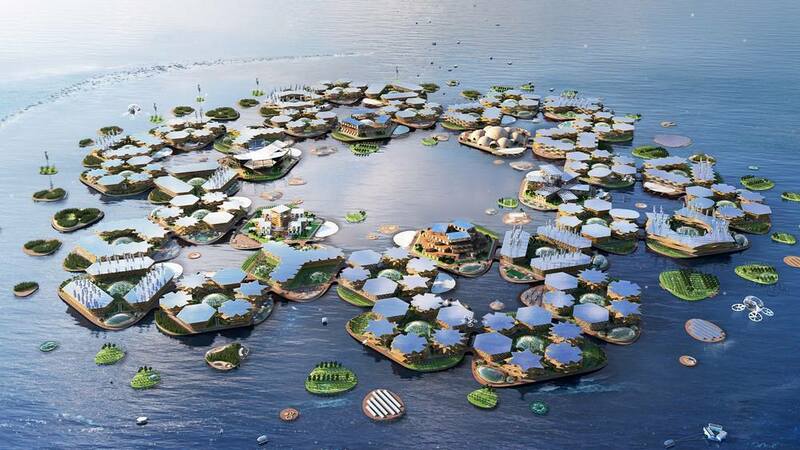 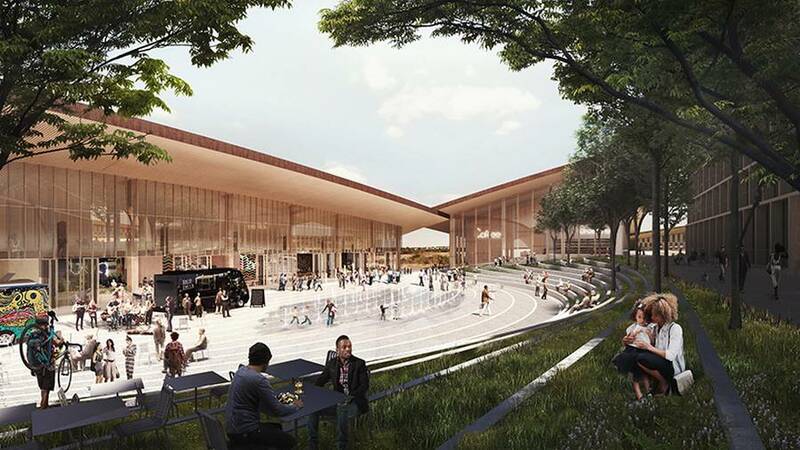 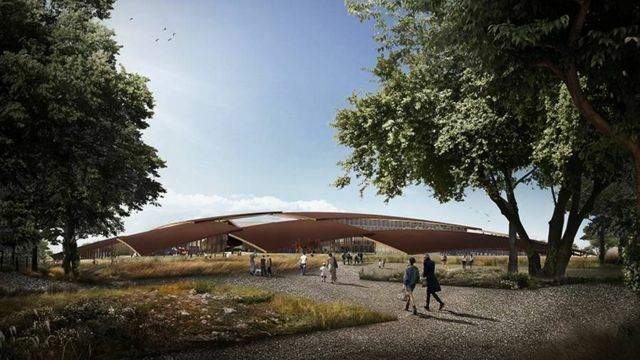 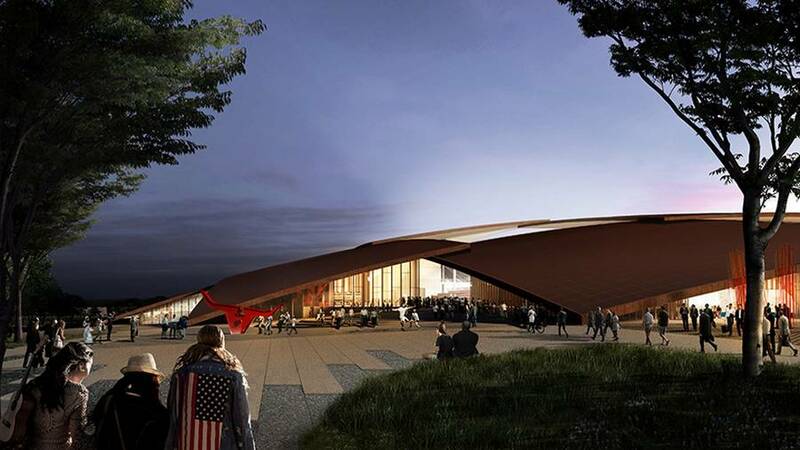 Danish architect Bjarke Ingels (BIG) unveiled plans of the 121,000 sqm, 1,302,433 sqf, sports and music center in Austin, Texas. 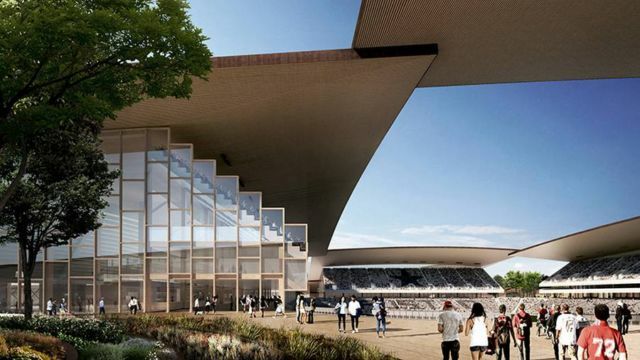 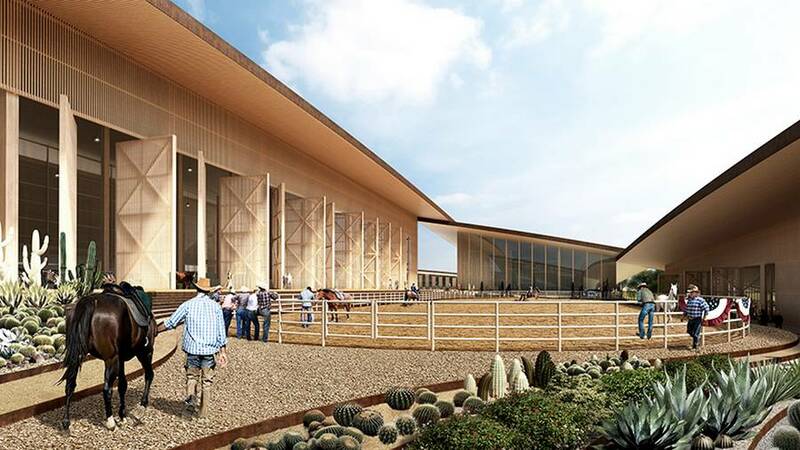 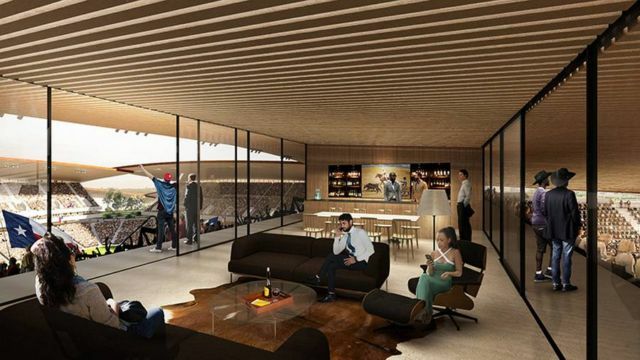 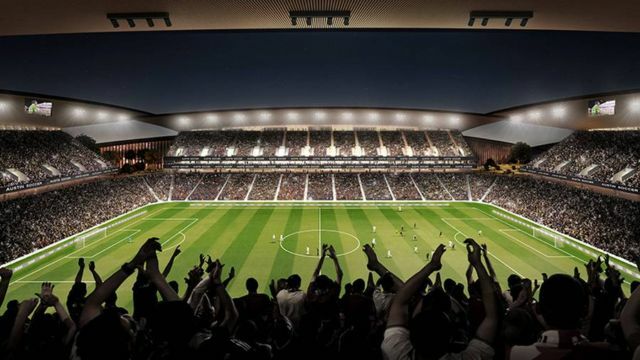 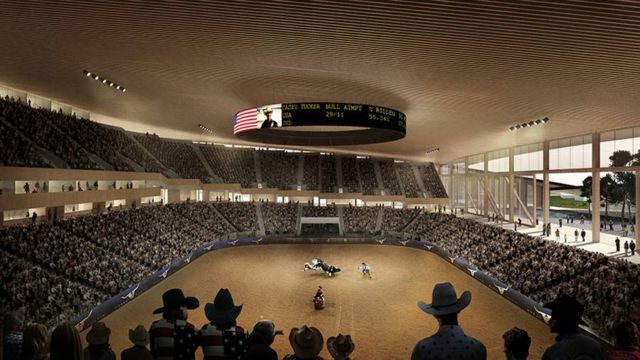 The project includes hockey games, a 40,000-seat stadium and a 15,000-seat arena hosting the Austin Rodeo.